Looking for a great deal on Family Pictures? 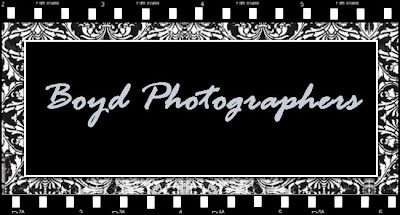 up for any type of photo session! yourself to win a free photo session! Hop on ever and check them out!